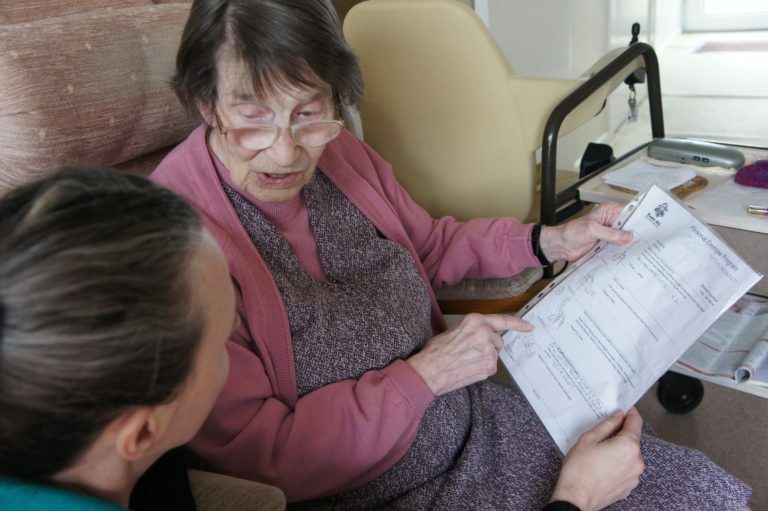 If you’re an elderly or infirm person living at home, we at Cherish Care know falls can be a constant concern. Falls can result in broken bones, head injuries, hip fractures, or even death. Bone density is lost as we grow older, so any fall can be serious. When you are elderly or in ill health, your balance may be compromised and put you at greater risk. And whilst a person is off their feet recovering from a fall, they are less mobile and more susceptible to illness. However, preventing falls is possible if we take steps to avoid them. ...continue reading "Preventing Falls in Adults Living at Home"